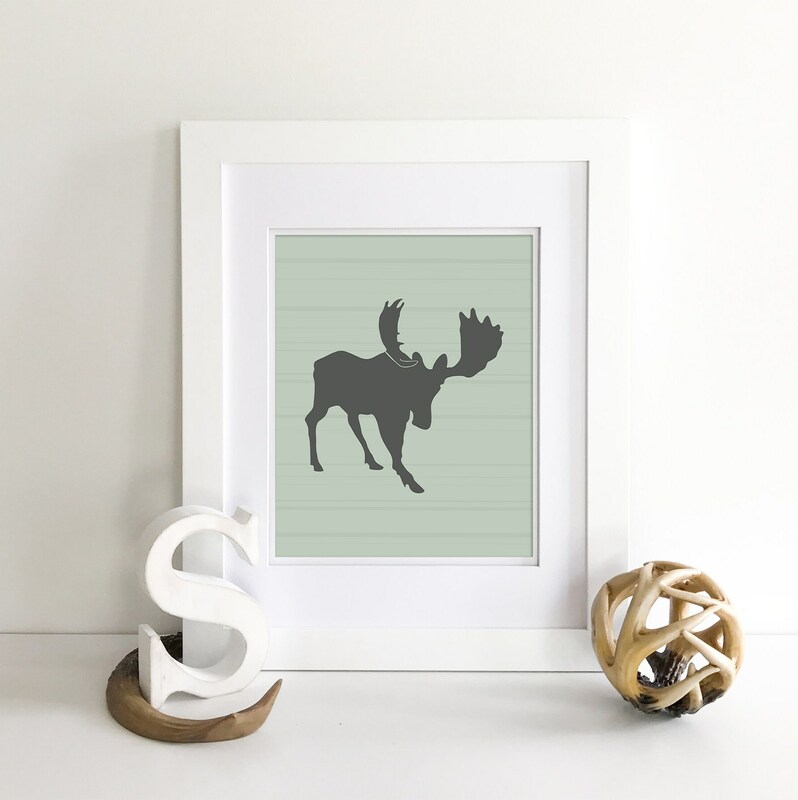 Rustic Nursery Moose Wall Decor on PRINT, CANVAS, or WOOD! Colors are CUSTOMIZABLE! 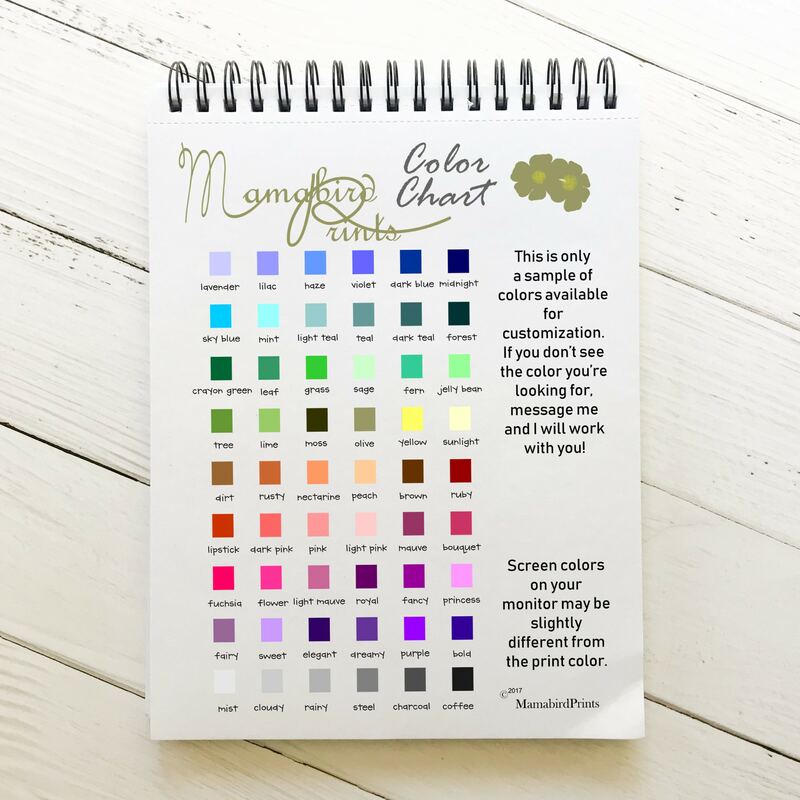 Please refer to the optional color chart above for custom requests. You may message me with color choices before or after purchase. Proofs of color changes will be sent via Etsy conversation before production begins. Images are printed on 140Ib fine art paper using the highest quality inks available. Colors are vibrant and detailed. Images are printed on high quality, gallery wrapped, heavy weight canvas. The frames are a standard 1 1/2 inches thick. 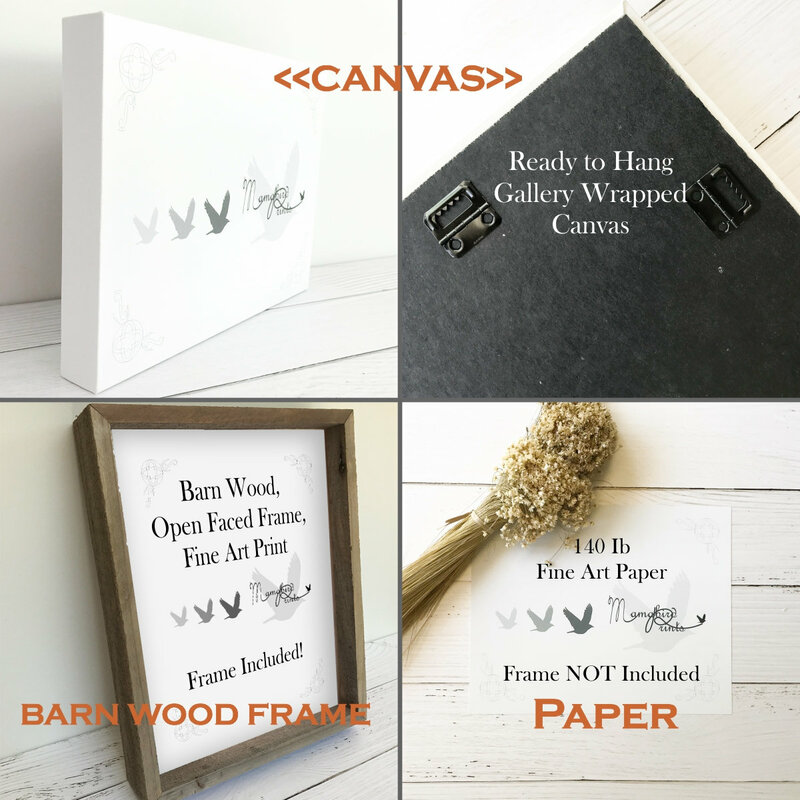 Canvas come with hardware and are ready to hang straight out of your package. Removable 140Ib fine art paper in an open faced barn wood frame. Paper inserts are interchangeable. Frame is light and comes with NO hardware. However, the frame edge hangs easily on a small nail. 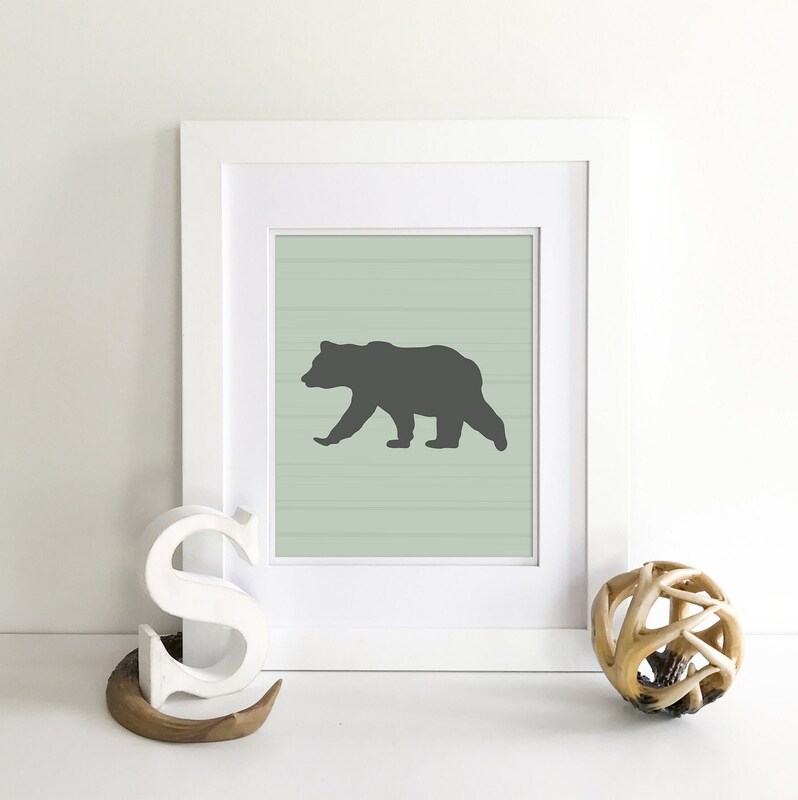 All wall decor is made to order so returns are not a custom procedure of my shop. However, if for any reason you are unhappy or your item arrives damaged, please message me to discuss a solution! Customer satisfaction is a high priority :) Please keep in mind that the colors displayed on your monitor may vary slightly from the actual product due to the screen calibration of your computer. 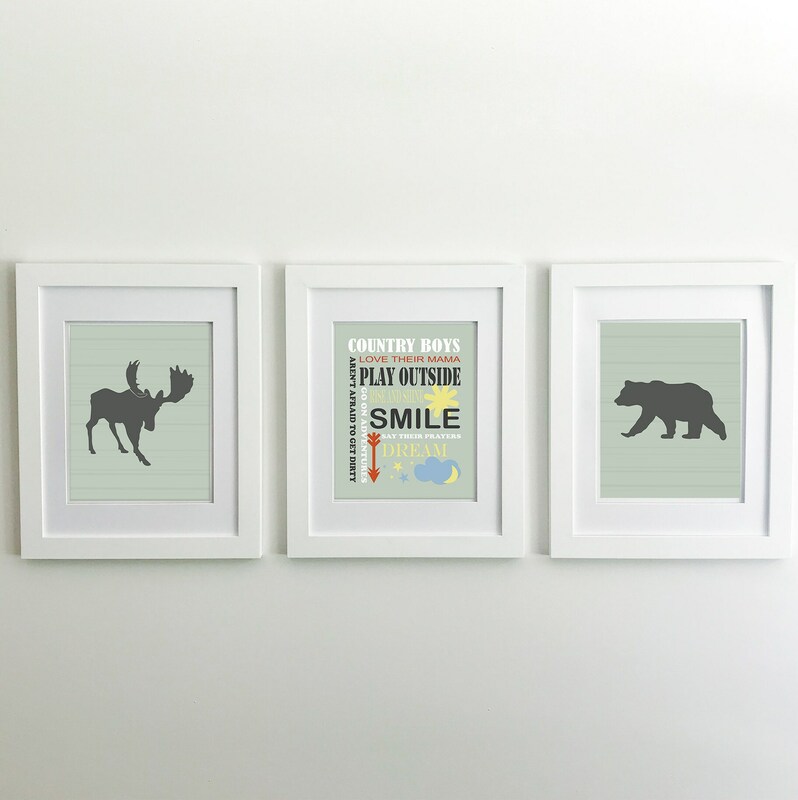 Thank you for visiting Mamabirdprints! 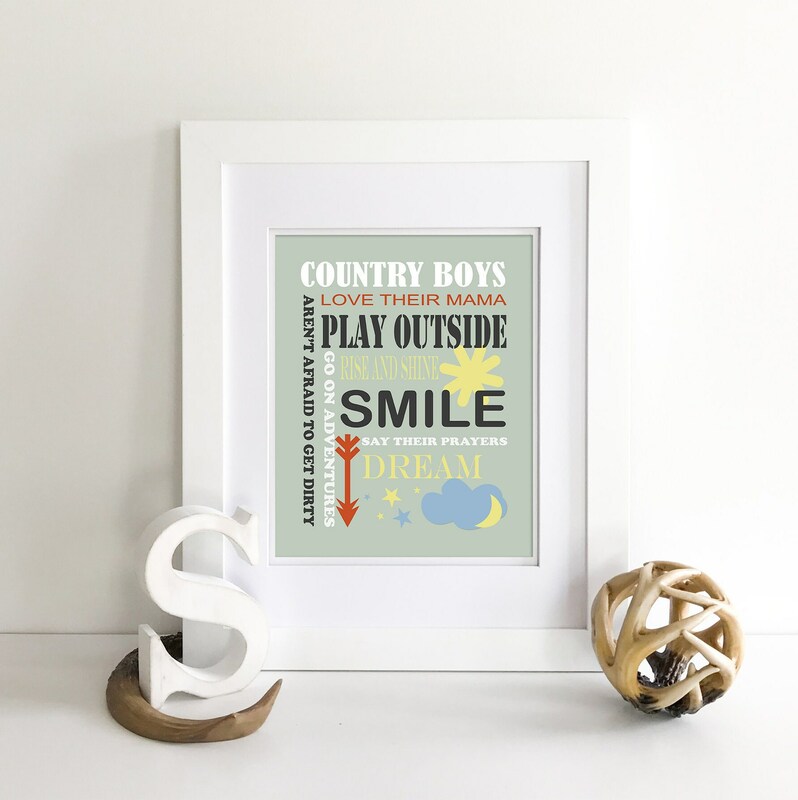 I hope you have found the perfect addition to your child's wall decor! All images are property of Mamabirdprints. Purchased items are for private use only. You may customize colors, words, and names in each of my listings. However some details may not be customizable. Please message me with any requests. Rushed shipping is available for photo and wood prints for an extra fee. However, items arrive quickly and expedited shipping usually isn't necessary. Please let me know if you would like to utilize this service.